Blended with Aloe Vera, Vitamin E, and Vitamin B5 made specifically for itching, leaving the skin naturally smooth and fluffy. 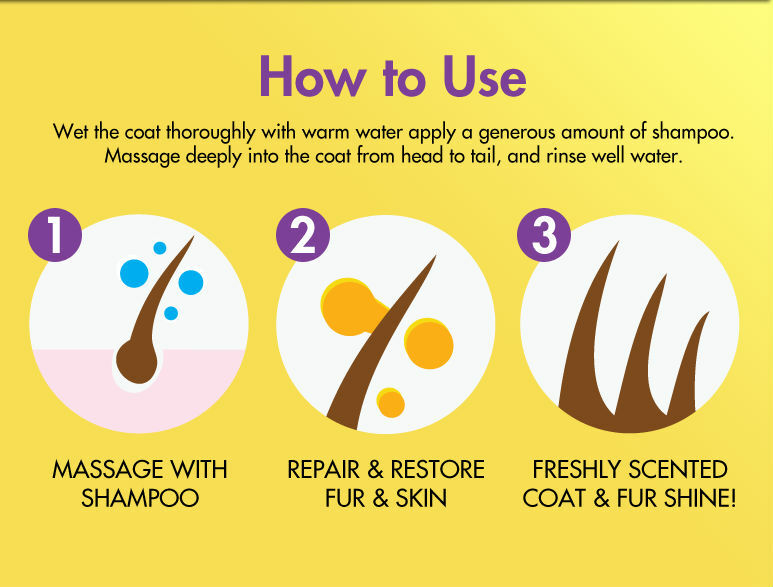 Perfect for all cats and dogs coat types. 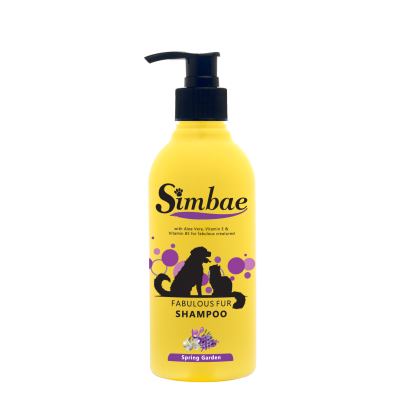 Natural, Sustainable, Paraben, and SLS-Free for a Safe and Trustworthy Formula. 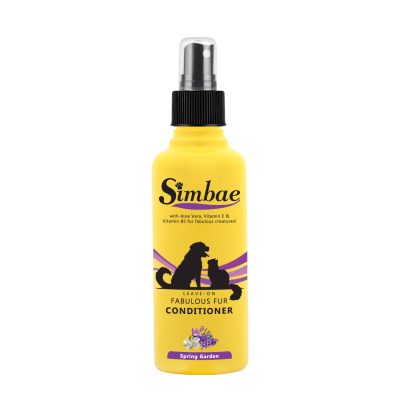 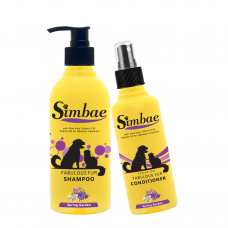 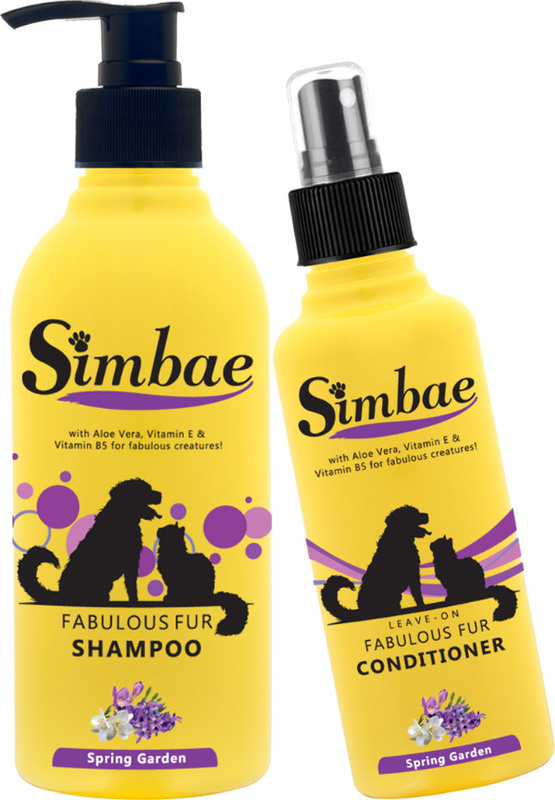 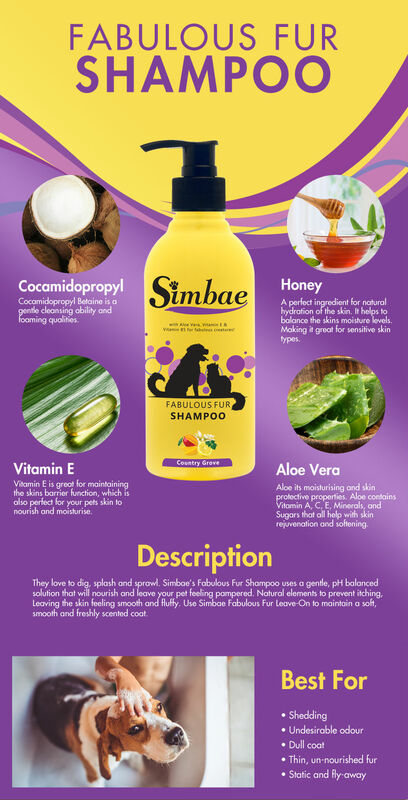 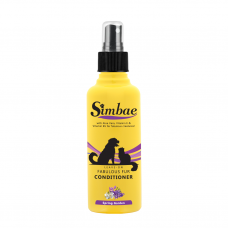 This Simbae Fabulous Fur pack consists of Fabulous Fur Shampoo & Conditioner. 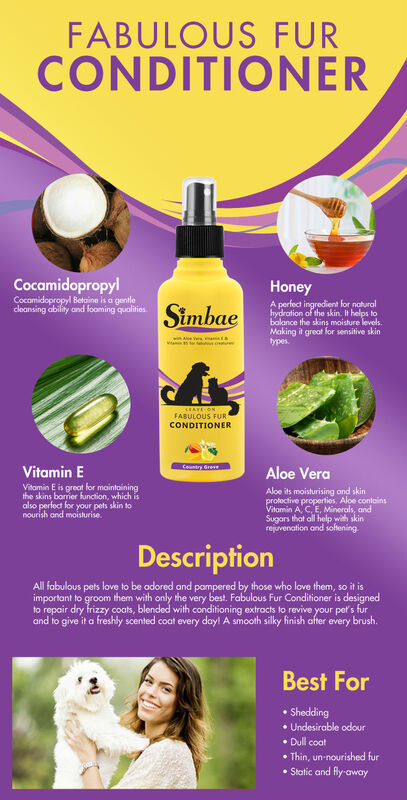 Natural soothing and conditioning elements of Aloe Vera, Vitamin E, and Vitamin B5 prevent itching, nourish the skin and leave your creature feeling fabulous.